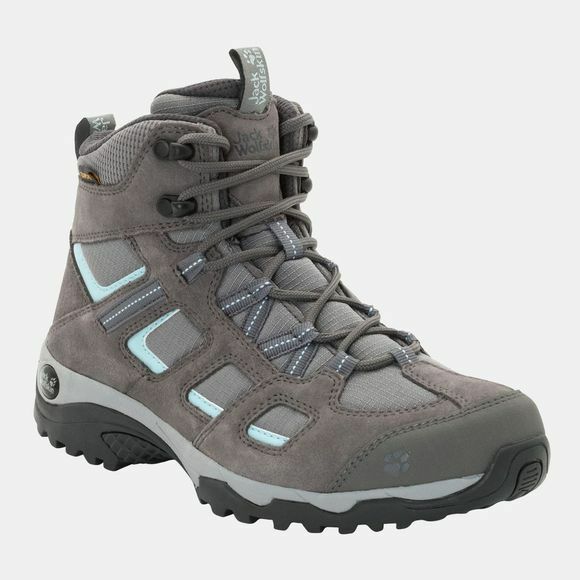 If you like to get out hiking and explore the countryside around you the classic, waterproof Womens Vojo Hike 2 Mid Texapore is the right boot for you. 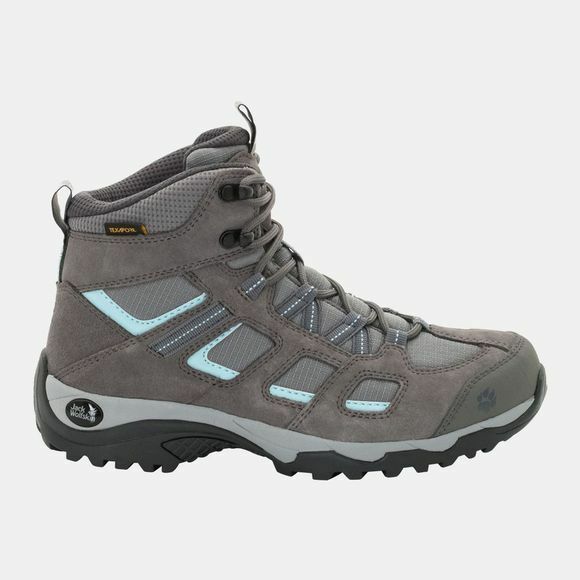 This is our best selling hiking boot and is ideal for hillwalking. The sole provides good cushioning and grip, and helps keep your feet fit and fresh–a big advantage when you're covering several miles at a time. And thanks to the waterproof Texapore membrane, you can splash through puddles and your feet will stay dry.